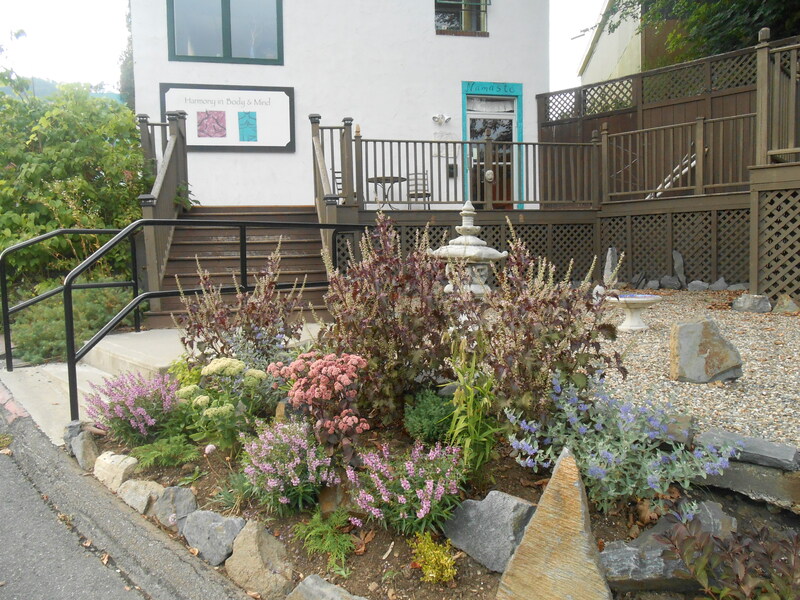 Shelburne Falls Yoga serves students of all levels, ranging in age from 3 to 93. Everyone is welcome here! Our beautiful and spacious studio overlooks the Deerfield River and Salmon Falls, and our dedicated and experienced teachers are committed to helping you work toward greater health, well-being, and self-awareness through skilled instruction in yoga, movement, and meditation. We actively foster an environment in which your goals, needs, and intuitive wisdom take precedence over external performance or conforming to outside instruction. We value the process of inquiry and honor the multi-faceted, ancient, and evolving tradition of yoga. Compassionate self-observation is at the core of our offerings, and we engage in an ongoing exploration of how this core can be extended outward in acknowledgement of the collective needs of our shared world. Our studio is a beloved place of respite and community gathering for many, where you will also learn and practice skills in body and mind that can serve you in your health, work, and relationships throughout your lifetime. We hope you will join us! Safe and Efficient Movement Patterns — Learn to identify how muscles and other tissues may be functioning in a given movement or posture, how the spine, pelvis, and limbs relate to one another, and where to initiate motion and effort for safe and effective movement. Awareness and Action — In a complex and constantly changing world, it can be helpful to explore the relationship between non-judging awareness and wise action. Practicing each in the appropriate moment can cultivate a more meaningful and realistic relationship with your body and your surroundings. Stability and Mobility — Find a functional and dynamic balance between strength and flexibility, allowing for optimal range of motion while avoiding the potential dangers of excessive mobility. Balance — Promote balance in thought, in motion, in breath, and in the systems of the body to create a strong foundation from which to choose your next course of action both on and off the mat.